These are the 5 best Cyber Monday headphones deals | What Hi-Fi? Black Friday may be over, but plenty of deals and discounts are rolling through to Cyber Monday (26th November). So if you've left your sales shopping to the last minute, fear not! It's no surprise that pages and pages of headphones are on the end on healthy Cyber Monday deals. But if you're bored of browsing and just wanted to be pointed in the right direction, you've come to the right place. We've scoured the internet and picked the five best Cyber Monday headphones deals – from Award-winning AKG home over-ears to five-star Sony wireless noise-cancellers – to save you endlessly scrolling through them all. None of our picks your style or budget? 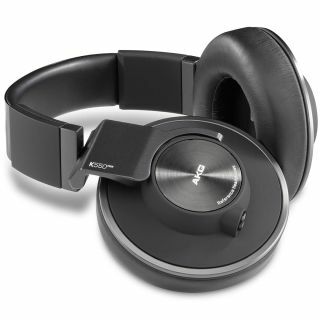 You can always do a bit of scrolling through our longer best Cyber Monday headphones deals page.